Order one photo of your very own Laser Engraved on fabric Pet Portrait. After we receive your payment you will be contacted by e-mail with instruction on how to e-mail you photo to Quilted Frog. 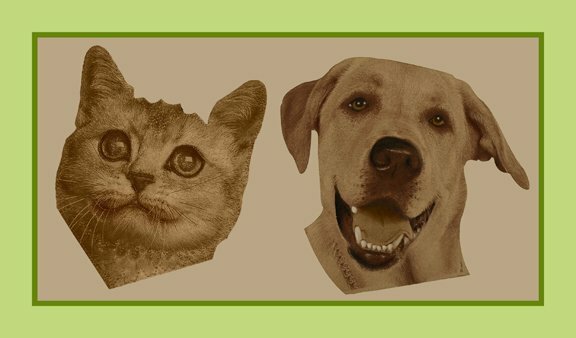 Once your photo is complete you will receive by mail your very own laser engraved on fabric photograph along with the pattern to make the applique base for your one of kind Pet Portrait.